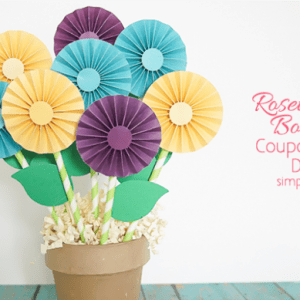 I love creating fun and simple crafts, especially for my kids! Today’s throw back craft would be perfect for an ’80’s party or day, or as a gift for any girl or tween this holiday season because let’s just be honest, the ’80’s are back (whether we like it or not!) And so are neon colors! 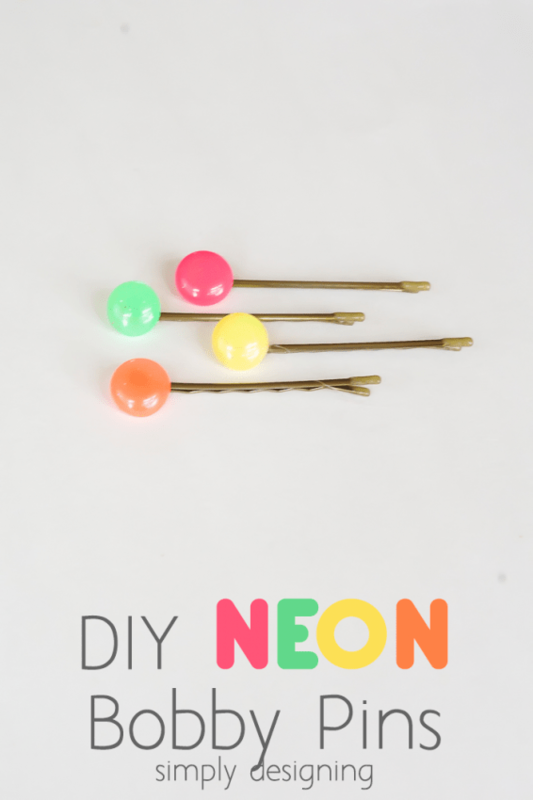 So today I am sharing a really fun and simple way to create these really fun DIY NEON Bobby Pins! And you will never guess what I used to make these! So watch this short 3 minutes video and learn how to create these fun DIY Neon Bobby Pins yourself! Isn’t that so fun!? 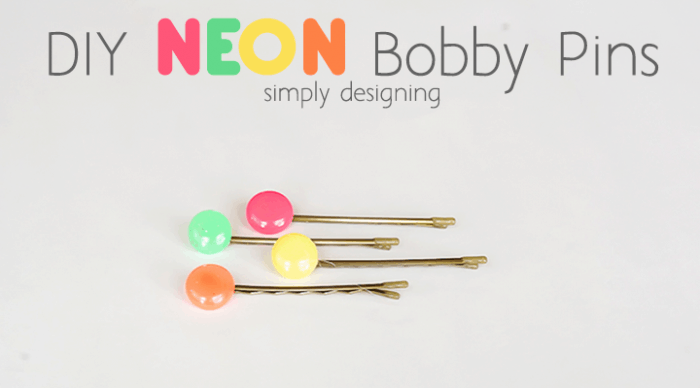 I know several girls (including my daughter) who would love to wear these cute DIY Neon Bobby Pins! 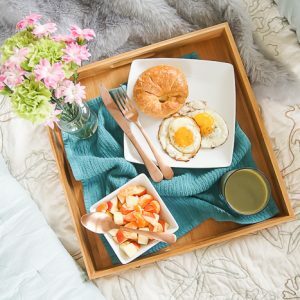 They are so fun and really so simple to make. And wouldn’t these make the cutest gift for any girl or tween, especially during this holiday season! ?